In today’s marine world, a vessel can never have too much protection. 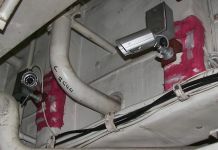 Intech Marine can design and install an engine room monitoring system on your vessel that could be used to help a watch stander detect a fuel leak or a fire. 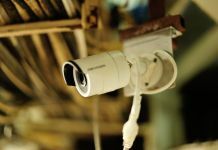 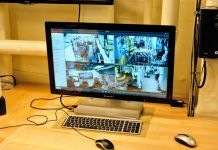 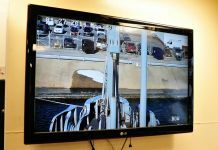 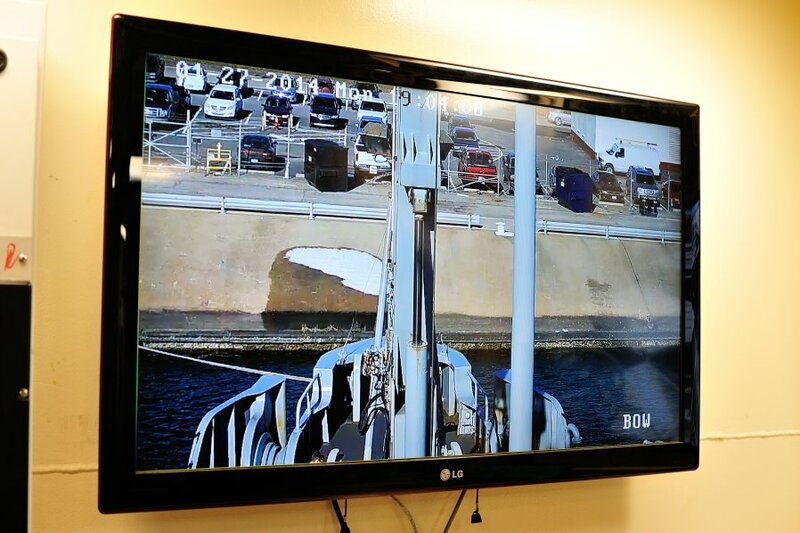 If shipboard security is your main concern, an automated shipboard camera system would help a roving watchman monitor multiple key areas of your vessel simultaneously.